No other position can change the game like a great post player. In this informative video, Coach Tom Asbury will demonstrate how to develop highly skilled post players. 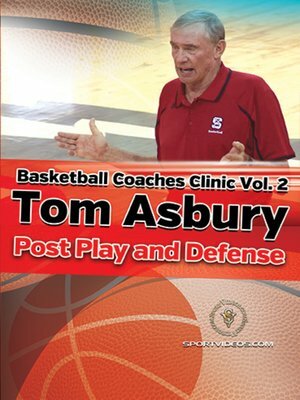 Among the topics covered are: field goal percentage defense, the five key elements of defense, show and recover, help and recover, chug and recover, the eight point deny drill, denying the ball, how to closeout and contest shots, boxing out, post defense, 2 on 2 defense and defense against a variety of screens. 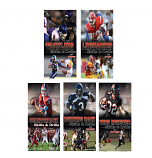 A great resource for any coach or player seeking to dominate in the post position!